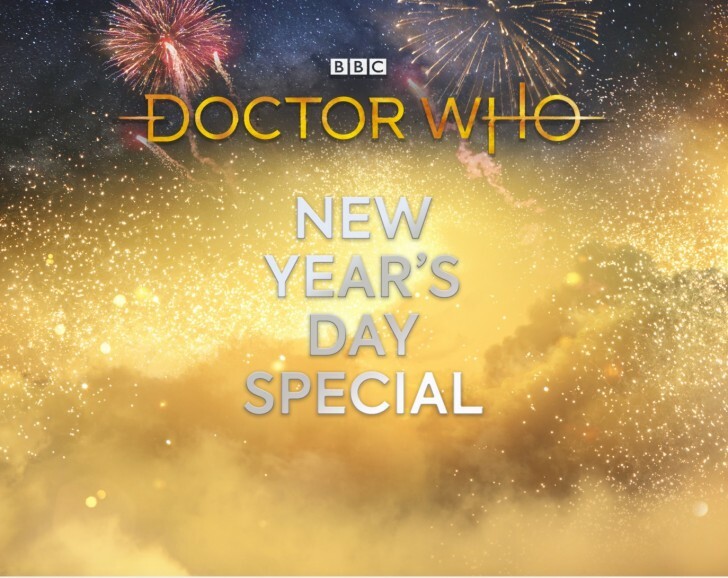 Since 2005, BBC One has welcomed a festive special on the 25th of December, but this year, the extra episode that Chris Chibnall revealed was being filmed in addition to series eleven will air a week later, on the 1st of January. The sixth episode of the new series Kerblam! will air Sunday 18th November at 18:30 GMT.